There’s no doubt that Apple is looking to launch three new iPhones in 2018 as well. 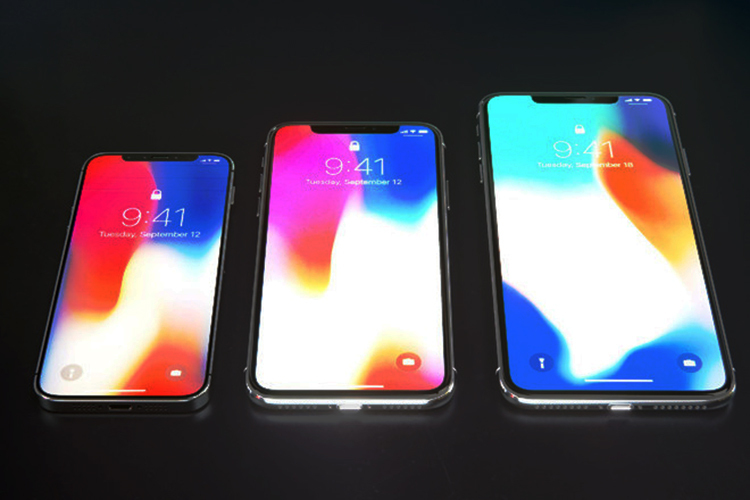 Reputed KGI analyst Ming-Chi Kuo had last year predicted the company’s plan to launch two iPhone variants with 5.8-inch and 6.5-inch OLED displays and one with a 6.1-inch TFT-LCD panel. 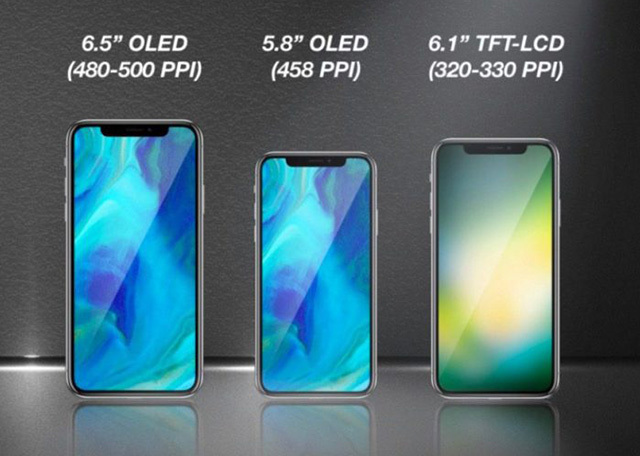 In line with these predictions is a new rumor which suggests that Apple has begun the procurement process for these displays for this year’s devices. As per a report by Taiwan’s Commercial Times, Apple has chosen Japan Display (JDI) to supply 6.1-inch “Full Active” LCD panels for the iPhone which will be present in the cheaper offering among the three to attract more buyers. 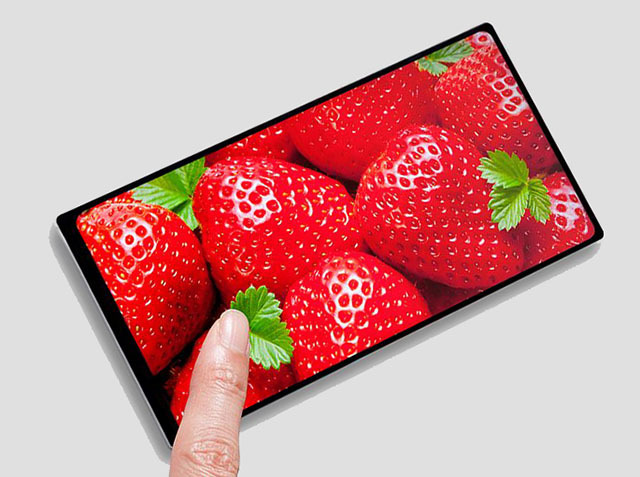 These Full Active panels can be used to eliminate bezels to as thin as 0.5mm on all four sides. As per the report, the display panels ordered by Apple will come in an 18:9 configuration with a Full HD+ resolution. Furthermore, JDI showed off an under-screen fingerprint scanner like the one by Synaptics and it wouldn’t be too wild to guess that Apple would want to use this as well, if it can be incorporated by the time production begins. Meanwhile, the touch panel modules will be supplied by TPK Holding and General Interface Solution, according the report. As per earlier rumors, the cost of the ‘LCD iPhone’ is likely between $700-$800 in the U.S. and it will have similar design to the iPhone X, including the notch. This iPhone is also expected to carry Face ID sensors and to cut corners, Apple is betting on the LCD screen and an aluminum frame instead of stainless steel, a single rear camera instead of the dual setup. Further, due to the lukewarm response of 3D Touch, Apple could be skipping the technology from the LCD iPhone while retaining it on the higher models which arrive this fall. It was also recently predicted that Apple could be looking to reduce the size of the notch but the step would make sense only if it is able to accomplish this without raising the price or supply chain hassles.